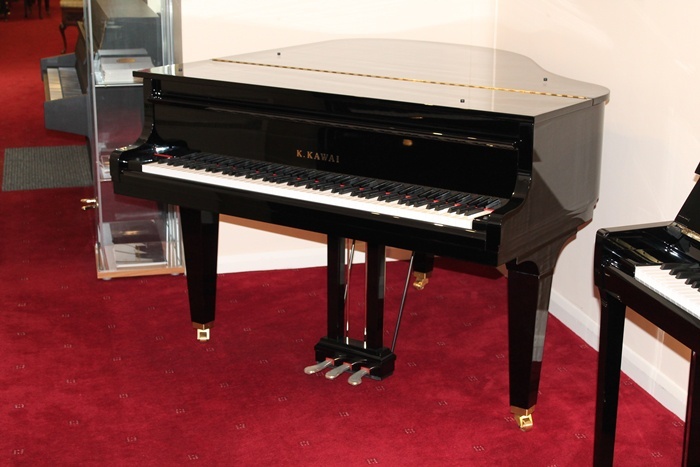 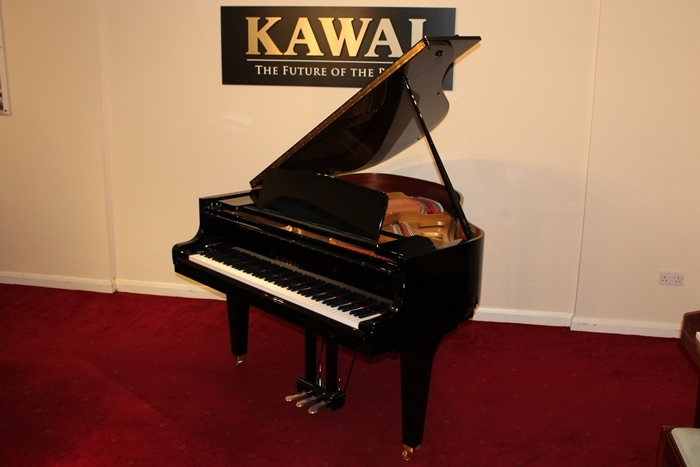 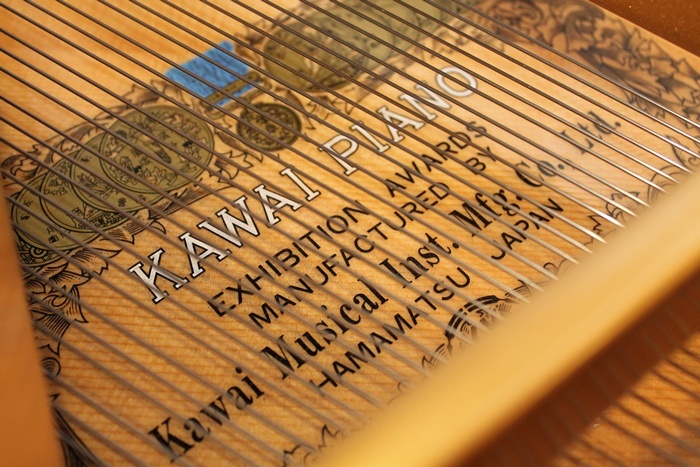 The GL10 baby grand offers the outstanding and meticulous attention to detail of the larger Kawai grand pianos, in a small cabinet size. 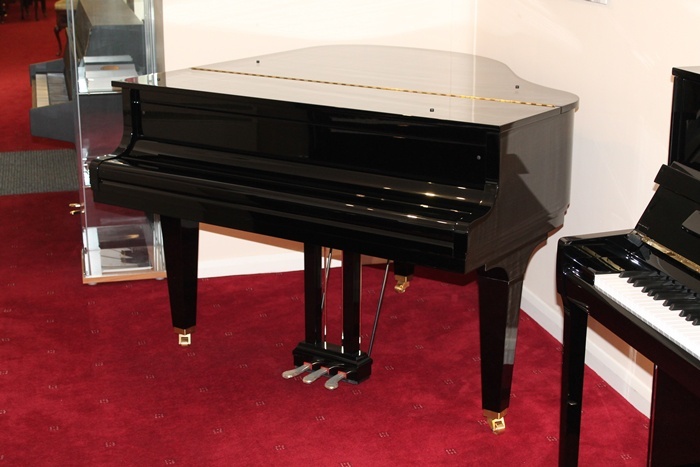 This piano has a lovely touch and tone. 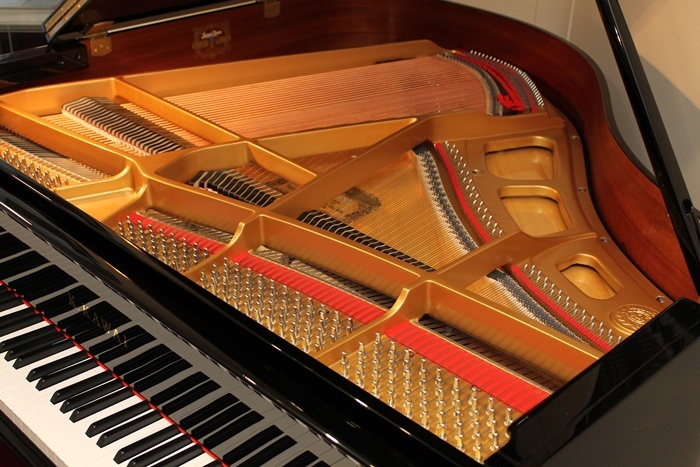 It caters for all needs from novice level right through to the seasoned professional.